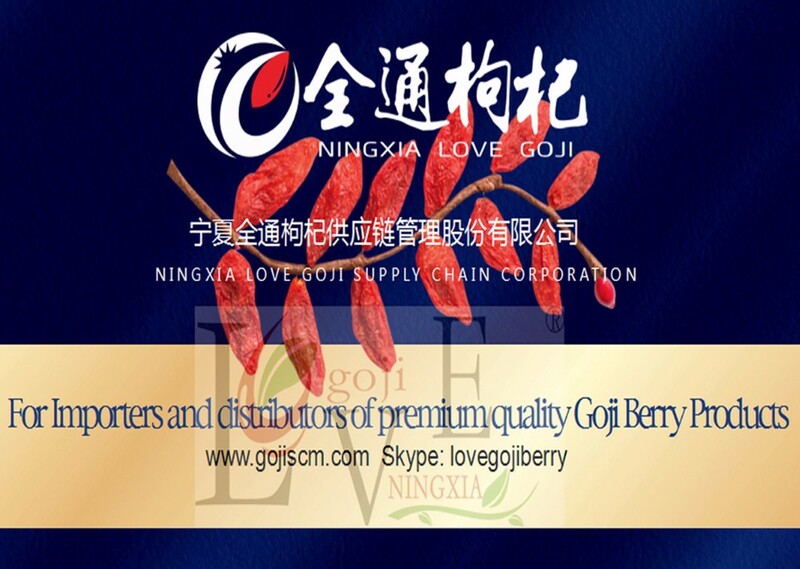 Annual output of organic Goji products is at 500 tons, which is in line with European and US organic standards; annual output of ordinary Goji is at 3,000 tons. 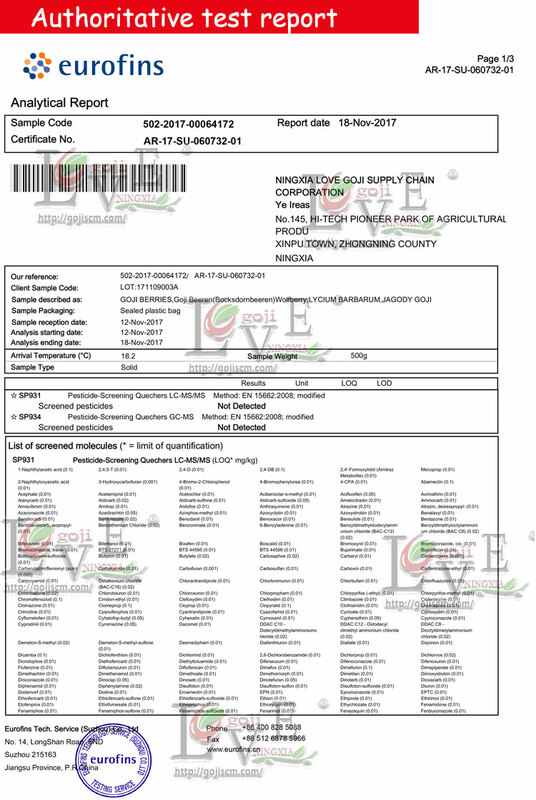 The company has completed HACCP verification and passed ISO9001 certification, in addition, for the world market, it has got the EU-certificate organic certification and USDAs National Organic Program (NOP) certification. 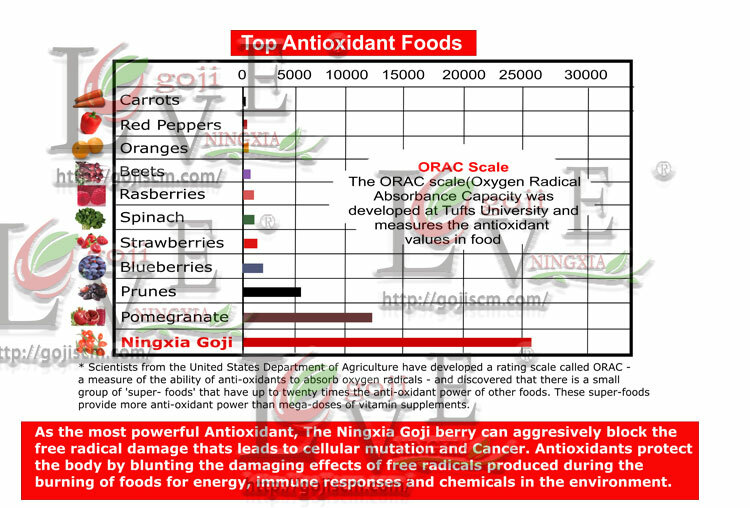 We sell both organic and coventional products. 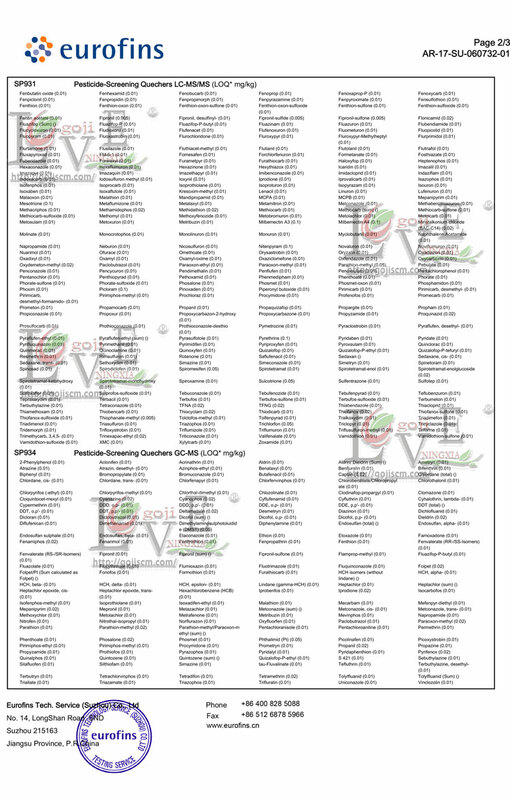 All organic documentation is available upon request. 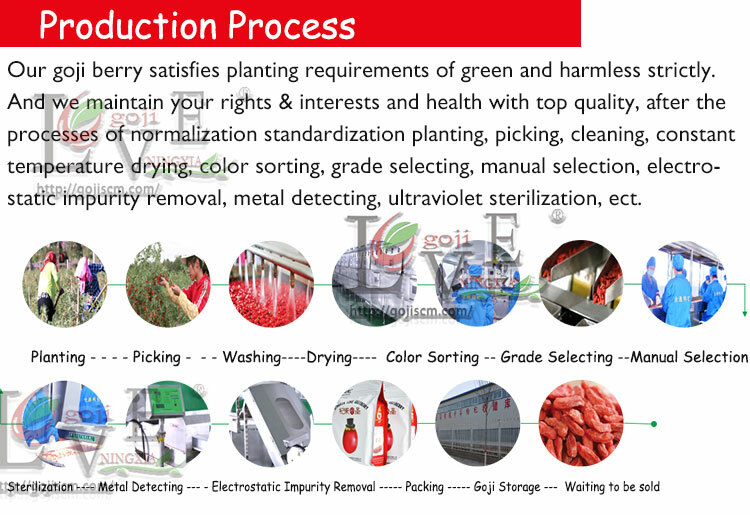 and raw materials of which are selected from GAP standard planting base in Zhongning County, Ningxia Hui Autonomous Region. 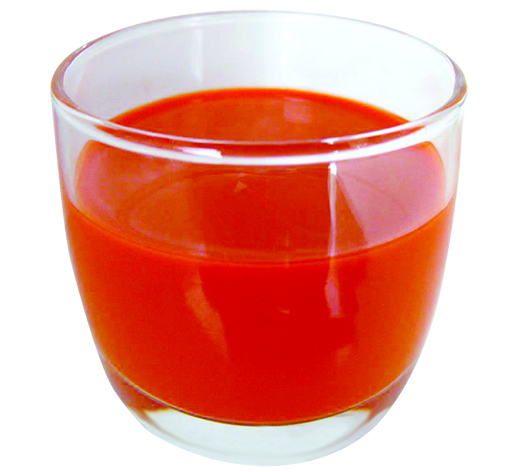 which is widely used as raw materials of functional beverages. 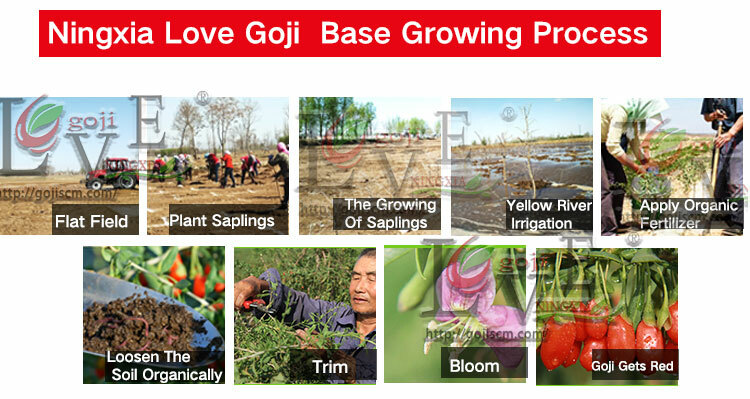 which are planted on the standardized cultivation base in Zhongning County, Ningxia Hui Autonomous Region. 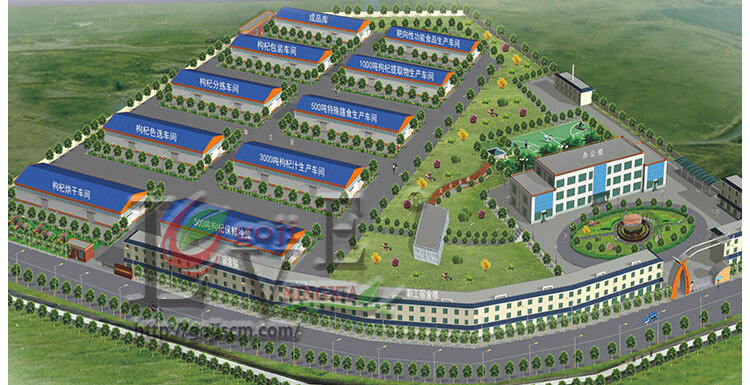 healthy products, which is also used as important raw material of beauty products. 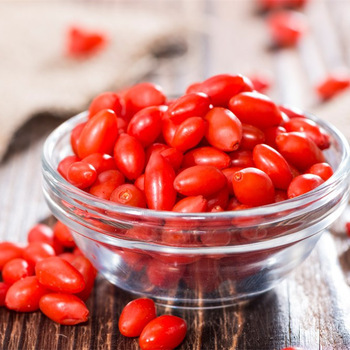 and processing of which is used the most ideal technique for drying Goji berries that is cacuum-spray dryness, which promises lower loss of bioactive substances. 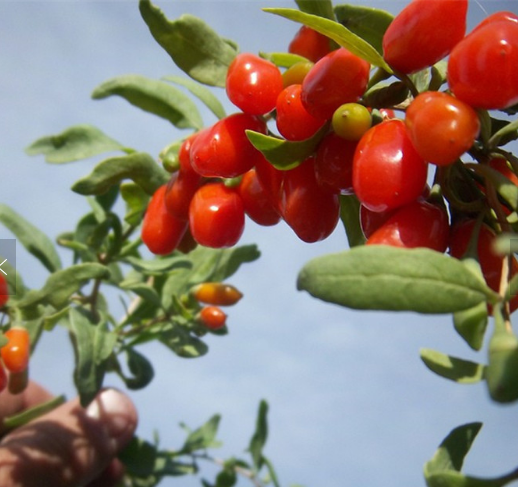 Looking for ideal 2018 Crop Organic Certificate Goji Juice Manufacturer & supplier ? We have a wide selection at great prices to help you get creative. 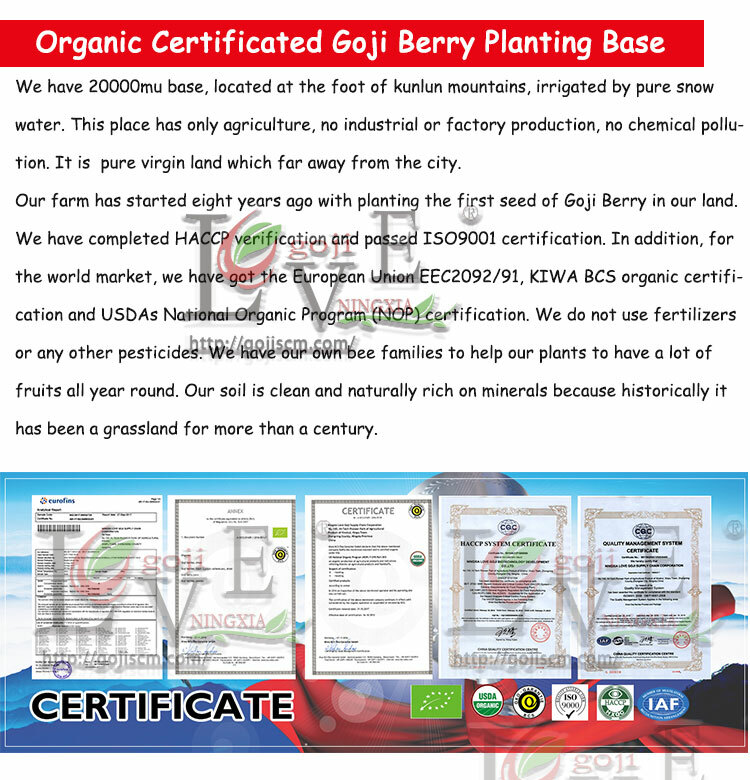 All the 2018 Crop Organic Certificate Wolfberry Juice are quality guaranteed. 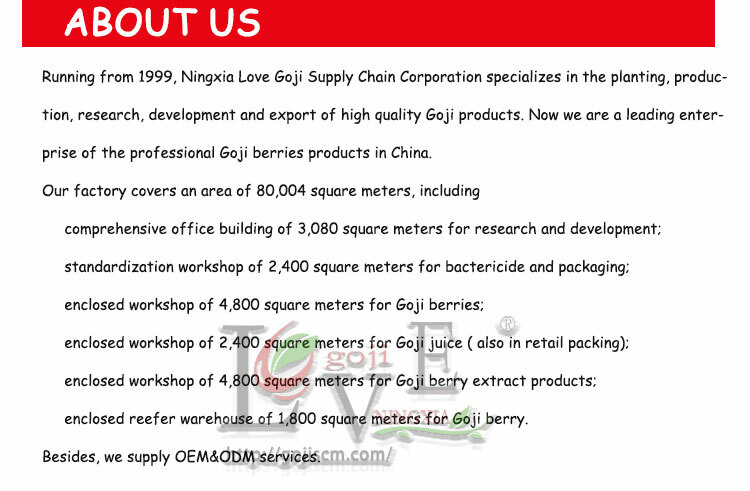 We are China Origin Factory of 2018 Crop Organic Certificate Goji Juice. If you have any question, please feel free to contact us.